Laura is an experienced real estate lawyer, specialising in agricultural and rural property work. She acts for farmers, landowners, charities and landed estates. Laura assists with sales and purchases of property, farms and land including conditional contracts and overage documentation. She also assists with documents for the development of agricultural land; first registrations of unregistered land and estates including mineral and manorial rights; granting easements, licences and farm business tenancies, and advising on Agricultural Holdings Act tenancies. Laura joined the firm in 2008 and qualified as a solicitor in 2013. She is accredited by the Law Society for Conveyancing Quality. Laura handles agricultural and rural property work acting for farmers, landowners, charities and landed estates. She assists with sales and purchases of property, farms and land including conditional contracts and overage documentation. She also has experience in assisting with documents for the development of agricultural land; first registrations of unregistered land and estates including mineral and manorial rights; granting easements, licences and farm business tenancies, and advising on Agricultural Holdings Act tenancies. Transfers of land to a developer under a promotion/option agreement with retained land which is also due to be developed – including a site valued at £20 million and a further site valued at £6 million. Laura assisted with the remortgage of an Estate valued at £11.5 million. Assisting on sales of land conditional on the grant of planning permission with overage. Purchases of agricultural land with entitlements and subject to tenancies and agri-environmental schemes. Assisting with the sales of farms in several plots to different buyers. 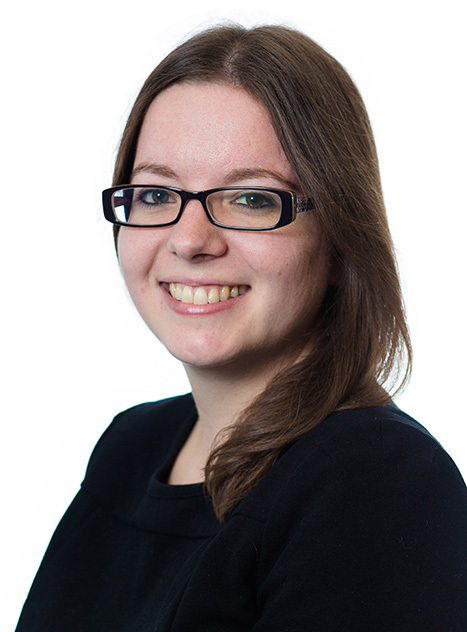 Laura handles agricultural and rural property work, acting for charities. She assists with sales and purchases of property, farms and land including conditional contracts and overage documentation. Sale of land owned by a charity with further overage payments due on the grant of planning permission. Sales and purchases of residential properties owned by charities. Grant of a commercial lease of land for a charity for a 40 year term. Grant of an easement over neighbouring land to benefit property owned by a charity.